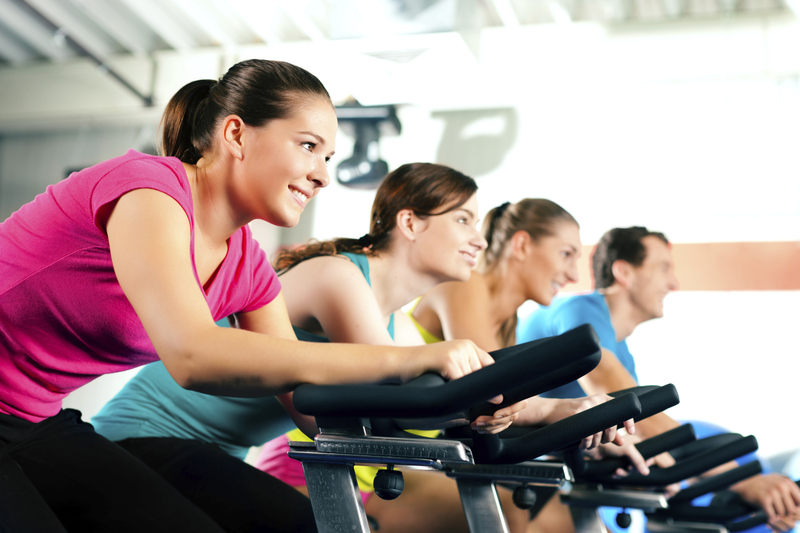 Date: Sep 17 2018, 9:30 a.m. - 10:30 a.m.
Ride into the best shape of your life with Indoor cycling. This class focuses on endurance, strength, intervals, high intensity (race days) and recovery that involves using a special stationary exercise bicycle with weighted flywheel. Participants are encouraged to come at least 15 minutes before the start of the class. Must be U.S. ID card holder 16 years and above to participate.